Erik’s practice primarily involves counseling clients on intellectual property matters, including trademarks and copyrights, software development, licensing, and matters involving technology. 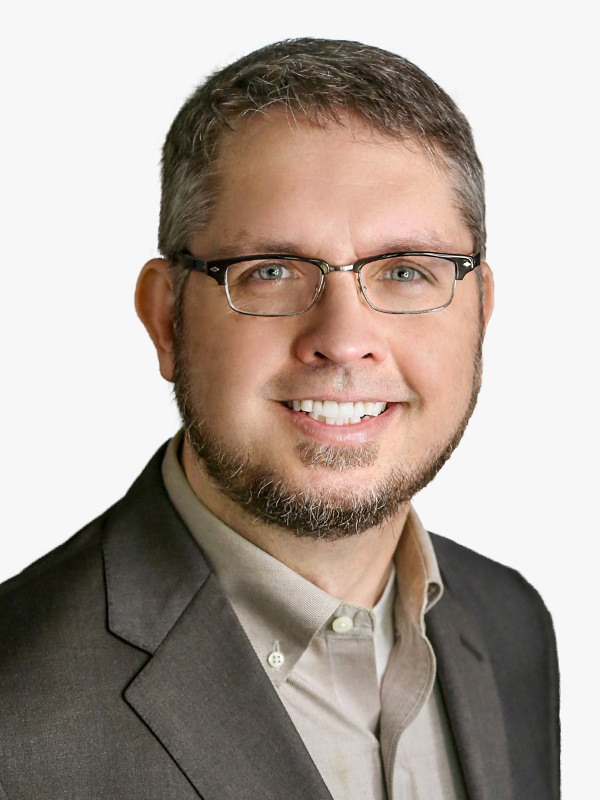 Before his second career as an attorney, Erik worked as a software developer at the University of Texas where he designed and implemented digital library software. During law school, Erik clerked for the Attorney General of Texas, Office of the Solicitor General where he worked on high-profile appellate briefs on behalf of the State of Texas before the U.S. Supreme Court. After graduating from law school, Erik joined a patent litigation boutique where he gained substantial experience in litigating patent infringement matters, as well as counseling clients in trademarks and copyrights.